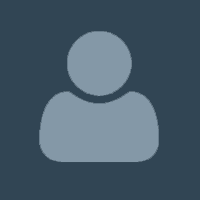 A lightweight chat messaging application for iOS. Includes a PHP back-end server script. 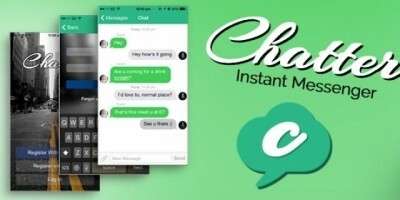 This application contains all the features needed in a Chat application. It can be a learning source or a base for your next billion dollar application! It’s a lightweight application as more than 90% of the data are stored in the back-end server (Hosted by you!). Yes! A back-end server of your own! Lots of additional features can be integrated to make it a unique messaging application. 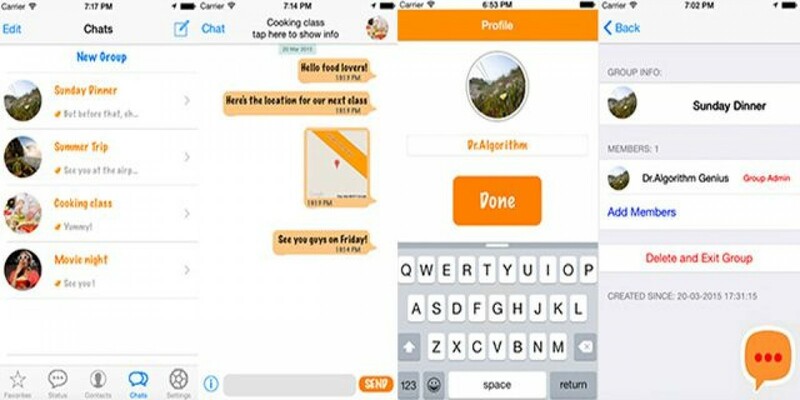 Individual chat (one to one private chat) with the option to share images, videos, stickers, contacts, location and can easily be customized to add more features. Group chat with the option to share images, videos, stickers, contacts, locations can can easily be customized to add more features. Customized stickers can easily be added to the application. “Last seen” date and time of your friends. Host your own PHP MySQL back-end server. Unlike other applications which use BAAS as their backend, you can easily host your own PHP MySQL back-end server with the PHP MySQL code provided along with the application’s source code. This can save you money in spending with third party services like Parse or any other similar ones. Most important, you can’t be easily tracked with your own hosted back-end server! 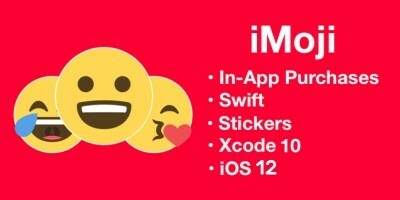 iOS 8 compatible native iOS source code. A registration system with email, phone number and profile images and name. A domain name and hosting package to host the back-end server/DB. The instructions are in the "Read me first.pdf" file.